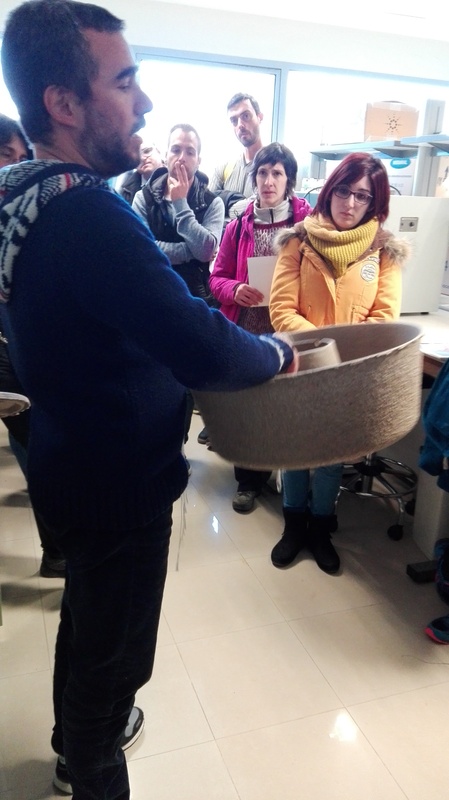 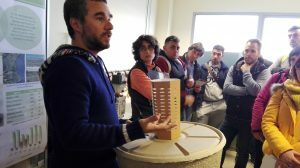 Continuing with the dissemination activities of The Green Link project, past Tuesday 19/02/2019 CIDE-CSIC received the visit of a group of students of the Institute of Secondary Education “Alto Palancia” (from Segorbe, Valencia). 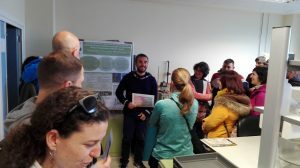 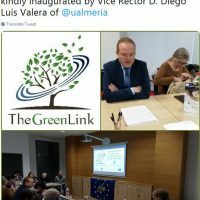 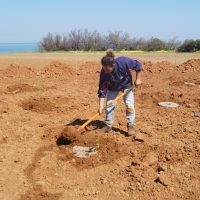 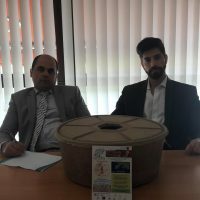 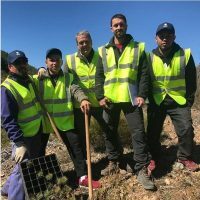 The project was presented to them, and a very interesting discussion was established about the different degradation processes in the Mediterranean and the great possibilities that projects as this one can offer to reduce them. 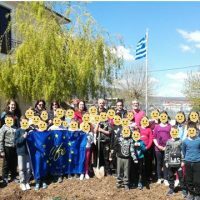 18 students attendded. 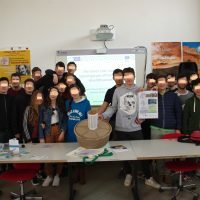 In general, the meeting and the discussion were very positive and students showed a great interest for this kind of initiatives.